According to Wikipedia, it has been noted that in 1876, the earliest telemedicine encounter can be traced to Alexander Graham Bell. Mr. Bell used the telephone to call Mr. Watson after he spilled acid on his trousers. There are several other noted incidents throughout history where a doctor diagnosed someone over the phone and radio. 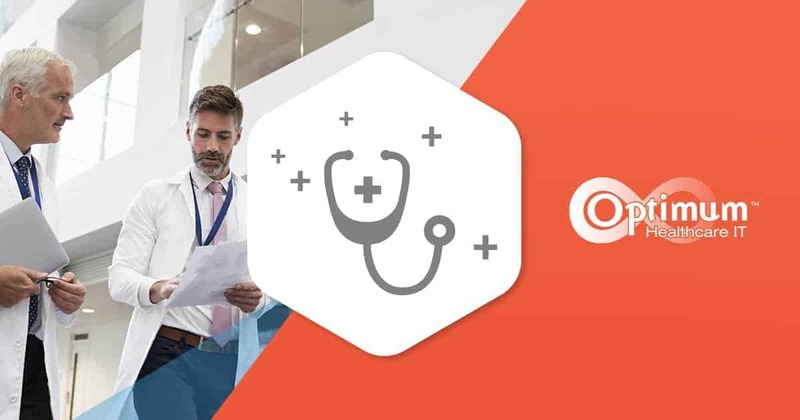 There have been significant advances in technology since these times, and in 2019, with the government’s new focus on interoperability, there will be significant strides in the expansion and usage of telehealth. 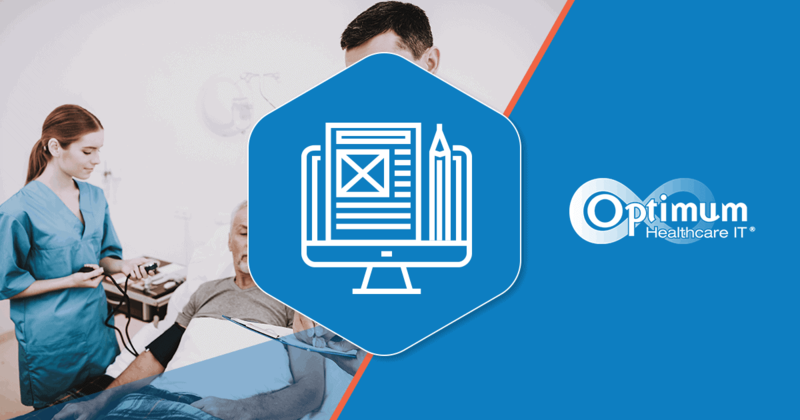 With the proposed changes by CMS in July 2018, one includes the amount of time that clinicians spend with patients to increase by reducing Medicare paperwork. These proposed changes cover a wide range of topics and include modernizing payment policies to promote access to virtual care. Money and Time will be saved while also improving access to services regardless of where a patient lives. 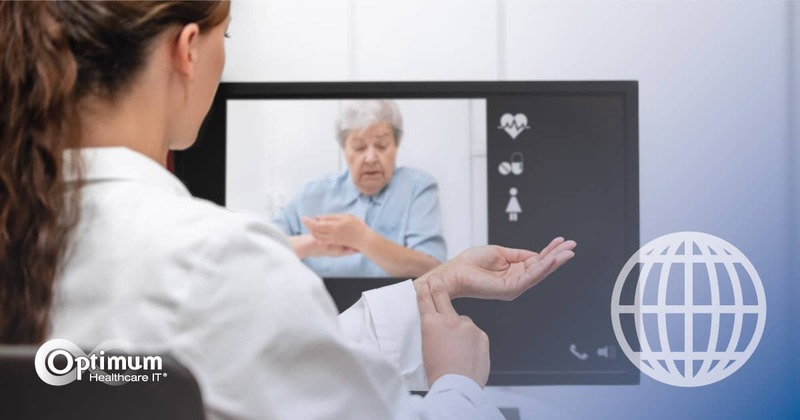 Telemedicine by definition can include anything from video conferencing and audio conferencing to connected wearable devices that collect data and report back to other technologies or platforms. Although telemedicine has been used in a somewhat different way throughout various departments, there is now a push to make telehealth a more enterprise-centric approach, bringing together these departments and technologies. The emergency department is one area receiving a lot of focus. Healthcare organizations are starting to use telehealth consults, in conjunction with traditional triage nurses, to assess and treat patients who are waiting. This helps take the pressure off of staff, decreases wait times and increases patient satisfaction. Other facilities have been utilizing and expanding their use of telemedicine within psychiatry within the emergency department. This allows psychologists and psychiatrists to do virtual video assessments and meeting with patients in the ER quickly and efficiently to help determine the care that is necessary. Other areas within the emergency department that are being brought together by telemedicine technology is home observation after emergency department release. Allowing providers to monitor individual patients after leaving, helps reduce re-admissions and improves quality of care and quality of recovery by allowing providers to track and pivot treatment if needed. Primarily, what this means is that if your healthcare organization hasn’t implemented any telemedicine program, it is time to do it. As technology continues to advance and consumers learn about new ways to receive care, the demand is going to increase. If you do not offer these types of services, you could potentially lose patients and money as consumers will look for healthcare organizations that do. In general, healthcare organizations have been slow to adopt newer technologies. This is evident when you look at electronic health record (EHR) adoption. 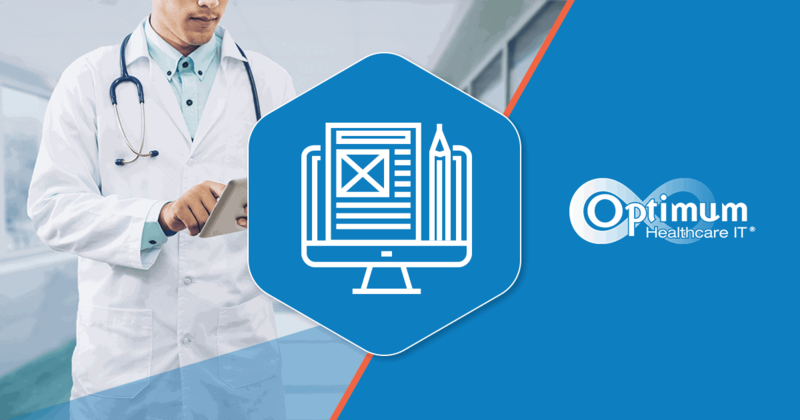 In March 2018, Optimum Healthcare IT published an infographic detailing EHR trends, usage, and adoption. Healthcare organizations cannot afford to be slow adopters of telehealth/telemedicine as they were with the EHR. In our July 2018 interview with Anna Turman, former CEO of Chadron Community Hospital and Health Services (now Division CIO at Catholic Health Initiative), she discussed what opportunities are most prevalent for healthcare IT in critical access hospitals and what technologies will shape CAHs in the future. In the short term, the most significant opportunities are telehealth and telemonitoring for home health, which will address the needs of our aging population as well as those of chronic care patients. Keeping our patients well while remaining safe in their homes prevents costly trips to the hospital. 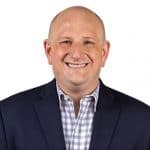 Additionally, Turman states, “One of the key advantages to our organization is the ability to utilize telehealth to provide services that we would not be able to provide otherwise. Keeping care close to home. We have our out of area nephrologist connect with our dialysis patients regularly through telehealth, preventing the provider or the patient to waste 4 hours on the road. It reduces costs but does not directly impact revenue. We have identified community health priorities such as behavioral and mental health as a high priority, and the ability to allow telehealth to enable us to connect with our patients is crucial and utilized often. What services will you offer? This will be dictated by both state and federal regulations and what services will and won’t be reimbursed. What technology improvements/additions will be necessary to deploy these services (e., bandwidth, wireless access, hardware)? What are the costs associated with launching the program? How will you educate patients? How will you educate your providers? If 2019 is indeed the year of telemedicine, it is important to answer and plan for all of these points ahead of deploying any new telehealth technology. Proper preparation and planning are imperative to the success of any new technology, including telehealth initiatives. Utilization of these technologies can take time to adopt, but the better prepared you are as an organization, the quicker this adoption will occur.